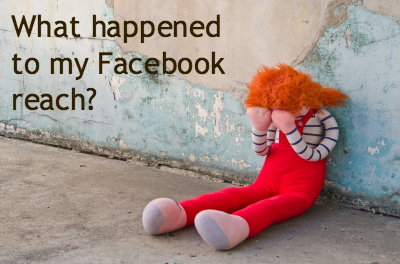 With the recent shift towards a reach and frequency model and organic reach hovering at 3% (with plans to go lower by the end of the year), Facebook has now created a void in the social networking eco-system. This is what maturing enterprises do. They refine and evolve and sometimes this change has significant ramifications on existing best practices. Facebook is still an incredibly powerful digital platform. 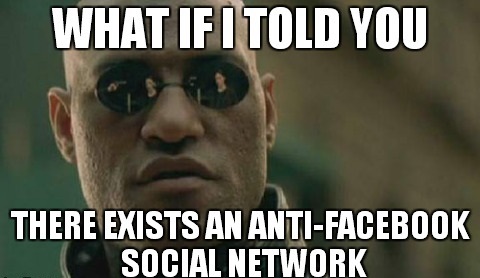 I would no longer classify it as a “social network” at least from a brand marketing perspective. Facebook has moved away from KPI’s such as engagement to focus on becoming a highly effective direct response tool. We are currently at a significant cross-roads from a social marketing perspective. The mantra of reach through engagement is really only applicable on Tumblr & Instagram (for now). Twitter is shifting towards an algorithm driven approach to showcasing tweets in your feed and organic reach has continued to decline and it will be interesting to see how much of the feed is “real-time” moving forward. With all of this movement away from what made social… social, you should expect to see new platforms emerge that essentially provide what Facebook used to be, an actual social network. 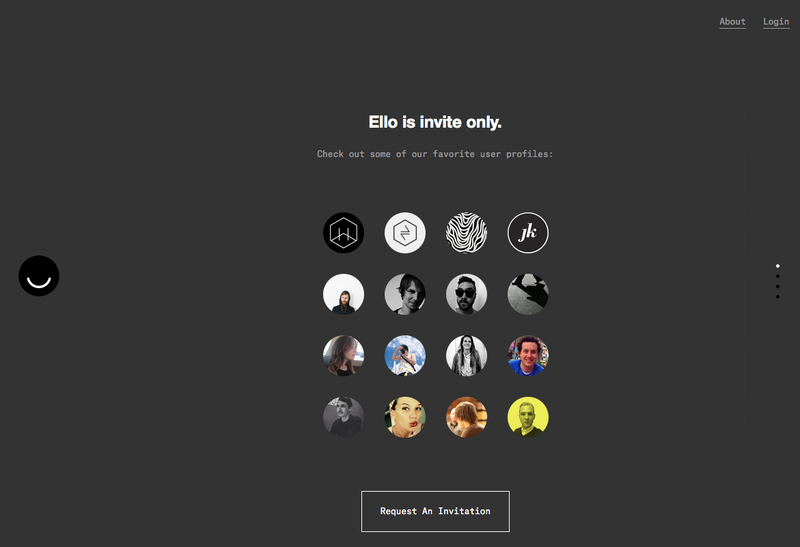 One such platform that is starting to pick up momentum is Ello. 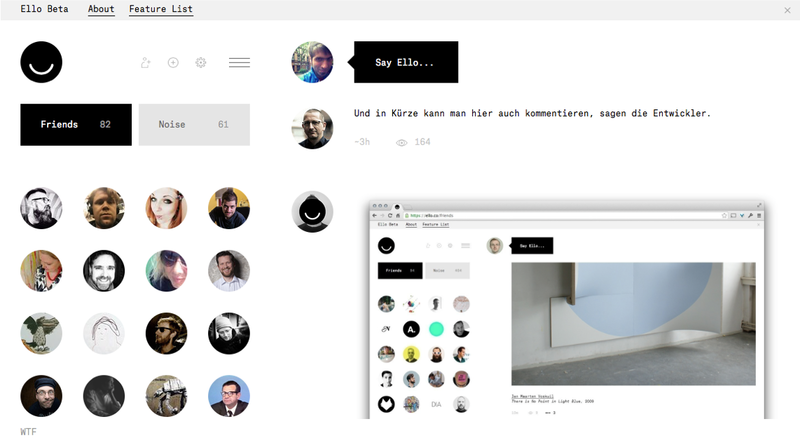 “Ello is a simple, beautiful, and ad-free social network created by a small group of artists and designers” according to the founders. It is designed to be an ad-free digital zone. One of the selling propositions to join yet another network is the fact that they state they won’t sell data to 3rd parties. The core of the experience is similar to what you would expect, it supports GIFs, comments on posts and reply directly to friends. You also have insight into how many people have viewed a post but there is nothing revolutionary with the platform, it simply is what Facebook used to be. This is still in it’s early stages and is very similar to the early stages of the social networks that came before it so there are still some elements that need to be refined but there is a need for platforms such as Ello that provide an alternative to the increasingly ad driven models and allow for more organic connection and discovery of content. Be sure to sign up for an invite. Isn’t this business model fatally flawed though? I guess the point is there is no business model. Let’s assume at some point that Ello takes off and becomes huge (not likely), how then do they pay for all of the servers and hosting costs needed? This is just one of their costs, not to mention staff and all the other cost-of-doing-business expenses needed to maintain a large social network. Now, they argument that we’re in a tech bubble and investors will give money for anything right now (I’m talking to you “Yo” app) is valid, but that doesn’t make it a valid business model… or even a good/original idea.